Next Tuesday (3 Feb) over 450 people will be gathering at the British Film Institute for Sprint 15. It’s a packed programme as you’ll see from Mike’s blog post. The Performance Platform team has its own stand and we’re looking forward to meeting you. We’ll be showing some recent dashboards, a brand new ‘big screen view’ and there’ll be experts on hand to answer your questions. We’re also hoping to create a few new dashboards on the day. Should be exciting! 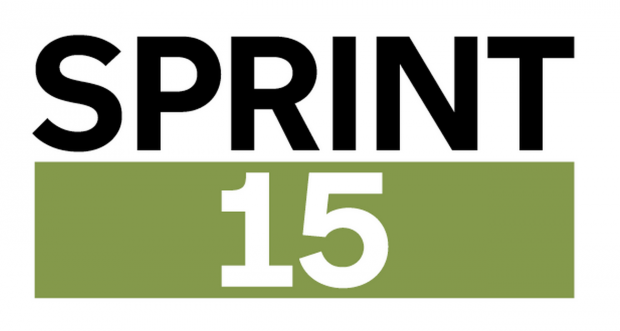 Stay tuned to Twitter throughout the event - GDS will be posting updates @gdsteam, and using the hashtag #Sprint15.